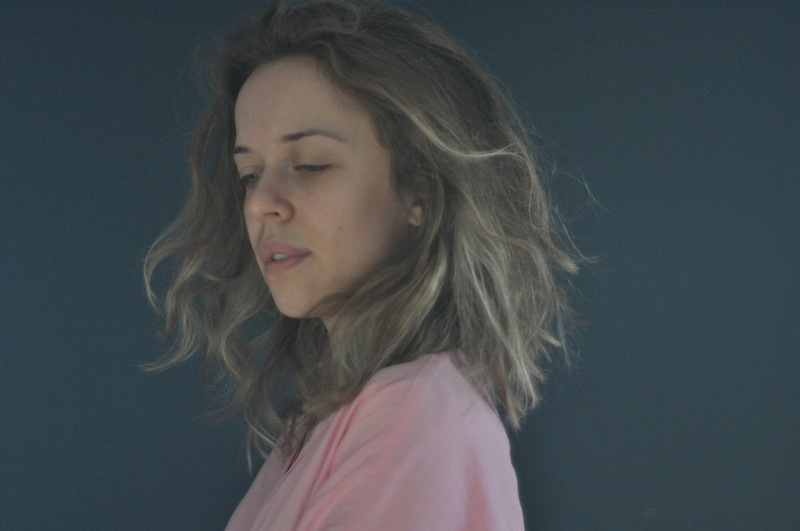 My name is Katia, I'm a Toronto based creative, and an art instructor for persons with dementia. I believe in the power of art to bring people together, in supporting each other as artists, and in actively living a creative and sustainable lifestyle. 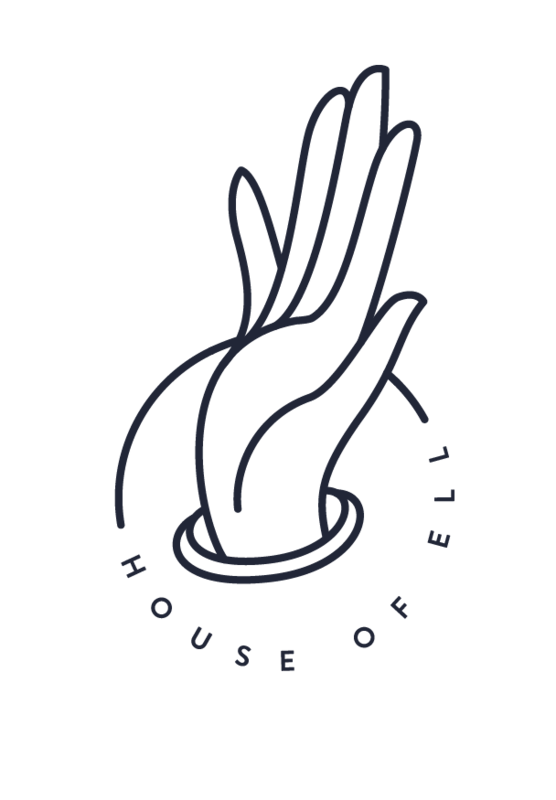 House of Ell as a blog focuses on sustainable and creative living, with a sprinkle of self love/acceptance content. There's a taste (or a project) for every season. For me, sustainability and creativity go hand in hand. Living a life I am proud of and creating art I am proud of feel like they are interconnected. On the blog I share my own work, the work of artists I love, occasional thrifty outfits, resources for artists, thoughts about life 'n things, and sustainability tips and tricks. Feel free to email me at katia.engell AT gmail.com for business, personal, or other inquiries!